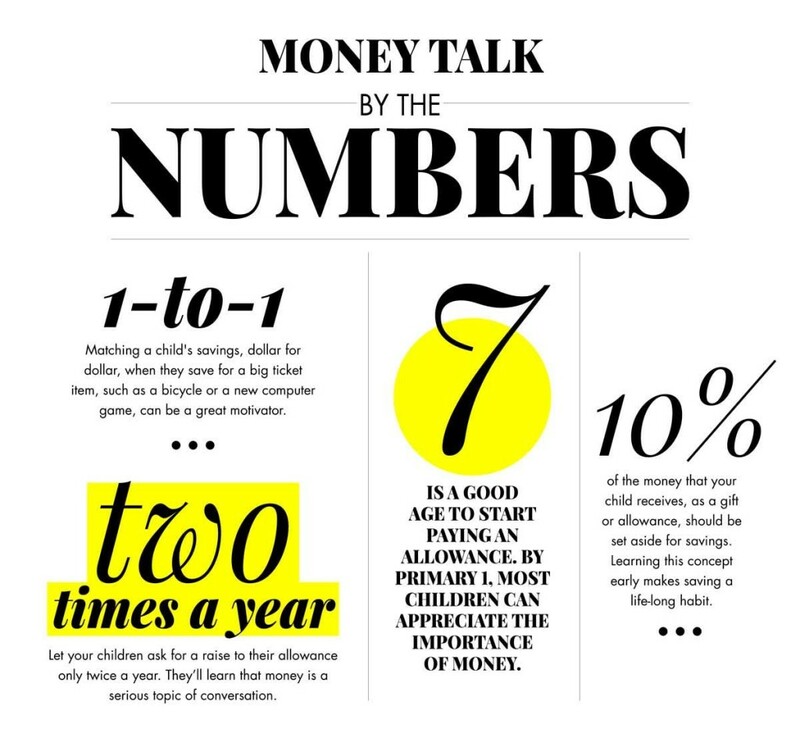 When talking to your children about money, always follow these three other golden rules! Whether you’re pressed for time or just reluctant to bring it up, parents often give the subject a short shrift. But children do think about it, and sometimes they get a cockeyed notion about it. When kids raise some issues involving finances, even if the connection seems tenuous to you, don’t ignore them or give them a curt response. Take the opportunity to teach a lesson (or correct a misconception); they’ll thank you for years to come. If you’ve decided to give your child an allowance and you’ve made a “no advance rule”, don’t waffle. By standing firm one week and handing over extra money the next, your child will never learn the discipline of living within a budget if you keep expanding the limits. Always tell yourself: “I will never tell my children, by word or example, to do as I say and not as I do.” Your lecture on the wastefulness of scrapping a perfectly good video game just to get the latest model will fall on deaf ears if you regularly trade in a perfectly good mobile phone just to get a new one with the latest features. Adults routinely complain about their jobs as a way of releasing tension. After venting your spleen, you usually go back to work and forget about the incident. But for youngsters who witness the outburst, the memory can linger. They may grow up and become cynical about the working world if they’re being exposed too early to a negative attitude, instead of the enthusiasm and inner satisfaction that they need to see. If your kids ask whether you make as much money as your boss, don’t answer “I wish” as if you’re somehow being shortchanged. Try to respond in such a way, “No, but someday YOU will”. How do you teach your children about the importance of money? Leave us a comment down below.